Home » Coast to coast » Save Mumia from medical neglect – and free him! Save Mumia from medical neglect – and free him! 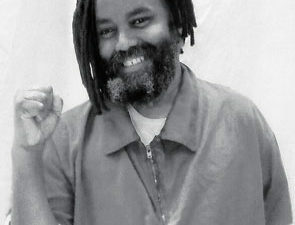 Major Tillery’s courageous decision not to abandon his friend and stricken comrade, Mumia Abu-Jamal, as the intellectual-warrior and political prisoner lay unconscious on that dispassionate prison floor at SCI Mahanoy on March 30 and started slipping into diabetic shock, remains ironclad in its pivotal importance. We must forever remember his name. Indeed. His spark of defiance reignited a forest fire of resistance. The movement to Free Mumia has long been committed to the same. It was the spark that re-inflamed this invigorated effort to restore Mumia’s health and to finally free him; fire alarm bells had been sounded. Family, friends, organizations, longtime supporters, lawyers and curious others responded with uncompromising purpose. Worldwide. Mumia’s health crisis had glaringly been revealed, via medical neglect and abuse on the part of prison “health care” staff, that contributed to high blood sugar levels, diabetes, liver endangerment, lethargy, elevated blood pressure and hepatitis C virus (HCV) discovery in his blood, along with related symptoms such as skin discoloration and severe itching. These afflictions had not been properly diagnosed and treated during the period when medical staff could have identified and remedied these threats early on! It was not until Dr. Joseph Harris, an expert in HIV and HCV cases, was able to examine Mumia (on the down-low) in the visitor’s room and not in an exam room that some medical suspicions were confirmed. A thinker outside the box, Dr. Harris hit the proverbial nail on the head! A careful examination of Mumia’s precarious condition, as it had dangerously progressed over the initial nine months, shows that the prison health care system failed to safeguard his health by both accident and design! On at least two occasions, Mumia had to be treated (brief as they were) at two local hospitals, back-to-back because the folks at Mahanoy were ill-equipped to do so. 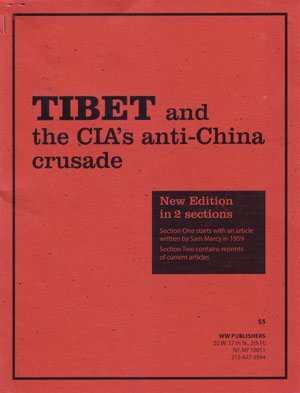 The national and international outcry exposed the system’s bacteria-laden hands. The Pennsylvania Department of Corrections infamously joins the states of Minnesota and Massachusetts in having prisoner-initiated class-action lawsuits filed against them for their foot dragging in providing up-to-date protocols that are able to effectively combat the hepatitis C virus with a 95 percent success rate. Attorneys Bret Grote and Bob Boyle filed on Mumia’s behalf and for the estimated 10,000 other inmates held captive in the state’s penal colonies who also carry the hepatitis C virus. The avaricious greed of the pharmaceutical companies drives the cost of the medicine to the moon. Yet this flimsy argument cannot hold humanitarian and ounce-of-prevention water! A spate of recent articles by such authors as Maria Barry Jester, Shira Schoenberg, Christine Rodriguez and Robin Kelly focus sobering floodlights on the debilitating impact that HVC, known as a “silent epidemic,” has not only on the prison population around the country but on the communities that most formerly incarcerated people return to. The miserly practice of not treating HVC-afflicted people, in or out of prison, is more than penny-wise and pound-foolish. Dealing with the disease would save resources, now and in the future. As if inspired by the applause-worthy example set by the National Writers Union, dozens of health care providers, in New York City and elsewhere, eagerly signed an “Appeal for Treatment for Hepatitis C for Mumia Abu-Jamal and 10,000 Other Pennsylvania Prisoners.” A related petition, posted on iacenter.org, has begun attracting hundreds of signers whose signatures are immediately forwarded to Pennsylvania Gov. Tom Wolf, state Health Secretary Karen Brown, Secretary of Corrections John Wetzel and Mahanoy SCI Superintendent John Kerestes. 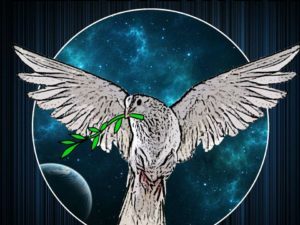 The appeal and the petition emphatically request that Mumia Abu-Jamal and all HCV-identified Pennsylvania prisoners be given the direct-acting antiviral medication that has a 95 percent cure rate. Other health care providers and workers are encouraged to sign the petition at tinyurl.com/mumiahepcappeal. “Denying medicines and proper medical treatments to prisoners is inhumane. It is the illegal imposition of punishment, humiliation and torture on prisoners. For Abu-Jamal and other prisoners infected with hep C, it is a death penalty by medical neglect. Estela Vasquez, executive vice president of 1199 SEIU and a longtime supporter of Mumia Abu-Jamal and other political prisoners, has graciously made available the health care union’s facilities for a press conference to be held on Oct. 20 at 11:30 a.m. at 310 West 43rd St., New York, between 8th and 9th avenues. The purpose of the press conference is to give health care providers an opportunity to explain publicly why giving proper treatment for this silent epidemic is so important. It will also inform the public about the status of a protocol that is being “hammered out” by officials from the Pennsylvania Department of Corrections and Department of Health. Left untreated, HCV can lead to diabetes, heart disease, liver failure and even death. All health care workers, organizations and interested others should sign the petition.The fight for Mumia’s life, health and ultimate freedom benefits us all! 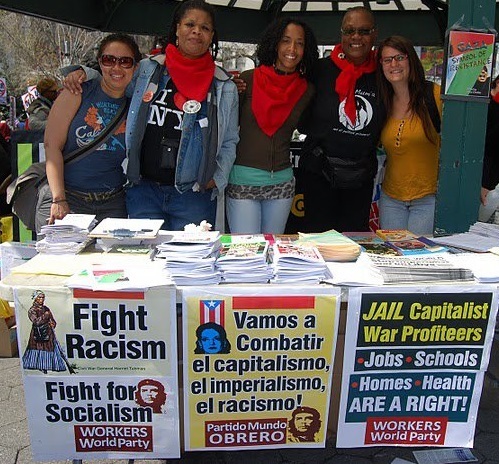 Hagins is co-chair of the Free Mumia Coalition (NYC).